Join us for this unique opportunity for female fellowship and fun! We are always busy and need to take some time to slow down. Horses are 100% focused on the present. Unlike humans, they don't dwell in the past or worry about the future. Just being around them can help us to focus, slow down and become present and better attuned to ourselves, our environment and those around us. In addition to learning about the nature of our equine friends, we will learn grooming, basic ground work, riding, and much more!  Weather and skill permitting, students may have the opportunity to take a trail ride through Lutherlyn's Enchanted Forest for one class. Each class is $40 and will be approximately two hours for women 21 and older. 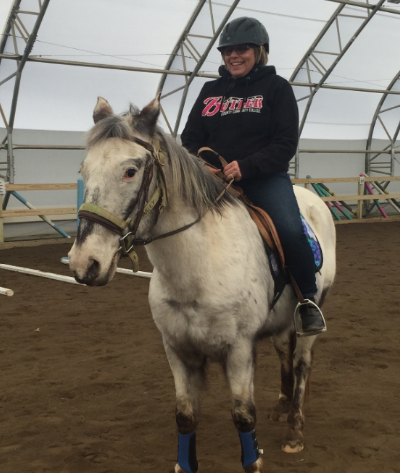 No prior riding experience is necessary; this is great opportunity for beginners! Boots and helmets are required (don't worry, the LEC has a supply available for use if you do not have your own). Please complete the form below to register for one or more Ladies' Day at the Equestrian Center. Fields marked with a "*" denote a required response. A Health History Form and Riding Release are needed for each participant. You can print and complete the forms below. Copies are also available at the Equestrian Center. Please provide the phone number where we can best reach you in the event of class cancellation.